As the world around us grows ever more dangerous and the voices of contention, discord and prejudice grow louder and louder, it is timely for us to step back and attempt to gain some perspective in the light of the Bahá’í teachings. We will examine a range of relevant Bahá’í principles and guidance, such as: the central principle of the unity of mankind; the fundamental importance of truthfulness and trustworthiness; the need to avoid false dichotomies and over-simplification and to overcome prejudices, and the role of consultation in this process; the desirability of moderation; the importance of a positive attitude; cooperation and reciprocity, as opposed to competition, as the basis of human society; the many teachings relating to equality; and, most importantly for this discussion, the role of tests in the learning process. 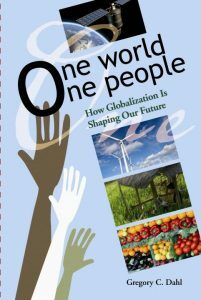 Globalization and the current political dysfunction will then be examined in the light of these principles as well as historical experience, and the role we must play in contributing to the building of a new world order will be discussed. 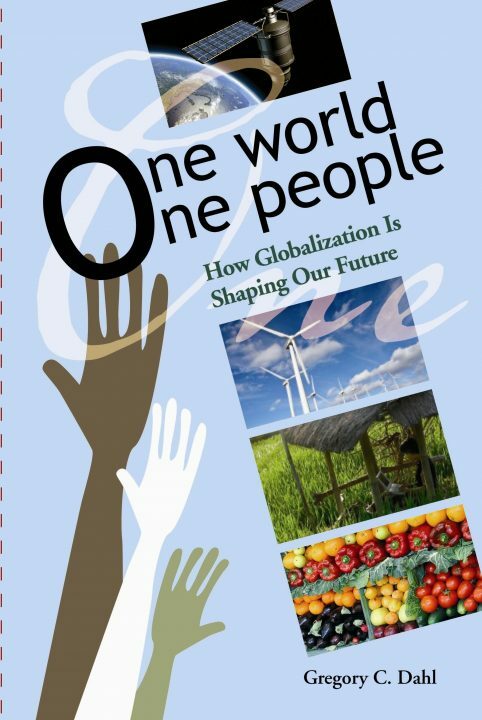 Gregory Dahl is author of One World, One People: How Globalization is Shaping Our Future (Bahá’í Publishing, June 2007) and numerous articles. After studying economics at Harvard, he pursued a 27-year career as an economist and senior official of the International Monetary Fund (IMF), working with top-level government officials in different areas of the globe to try to resolve economic problems and promote development. He served as the resident representative of the IMF in Haïti, Sierra Leone, Bulgaria and Madagascar for a total of 10 years. His IMF position gave him first-hand experience with the practical dilemmas faced by leaders as well as their human and often moral shortcomings in dealing with those dilemmas. 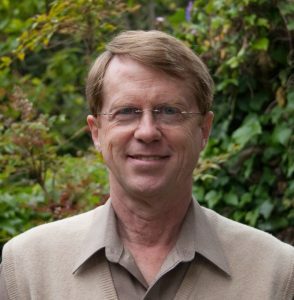 He is a second generation Bahá’í and has traveled and visited Bahá’í communities in over 100 countries. He served on the National Spiritual Assembly of Bulgaria for 10 years and as its secretary for 5 years, and has been a Deputy Trustee of Ḥuqúqu’lláh since 2008. He currently lives in the Czech Republic with his family.